GARDAÍ HAVE RENEWED their appeal for information after a man who was seriously injured in a hit and run in December died from his injuries. 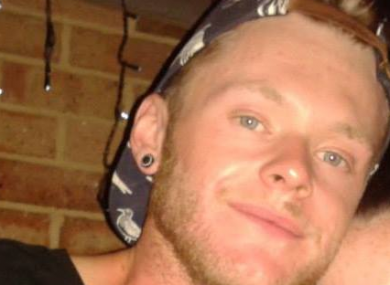 Callum Grimes (27) passed away at Beaumont Hospital on Friday. He was knocked down on the Skerries to Loughshinny Road in north county Dublin on the night of 27 December. Gardaí said that the coroner has been notified and a post-mortem examination is due to take place tomorrow morning. Anyone with information is being urged to contact their local garda station or the anonymous confidential line on 1800 666 111. Email “Man knocked down in hit and run in December dies in hospital”. Feedback on “Man knocked down in hit and run in December dies in hospital”.